Preparing to host a big meal can be stressful. Not only do you need to plan the menu and get groceries, you spend a lot of time in the kitchen prepping and cooking food. I’m not always the best at planning how long everything will take, so after spending the entire day in the kitchen, I’m scrambling to clean our apartment, shower and look presentable before our guests arrive. If you’re preparing an Easter dinner this weekend and haven’t even started the planning or prep phases, there’s no need to stress out. 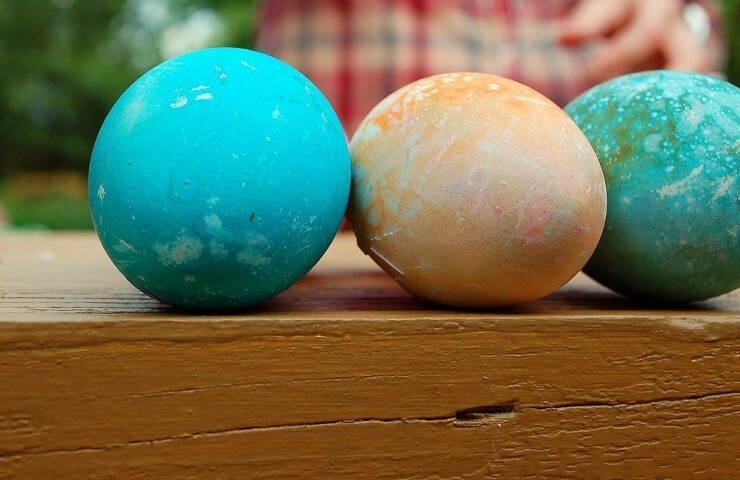 I’ve compiled a list of Easter recipes that are easy to make and great to share with your family and friends. 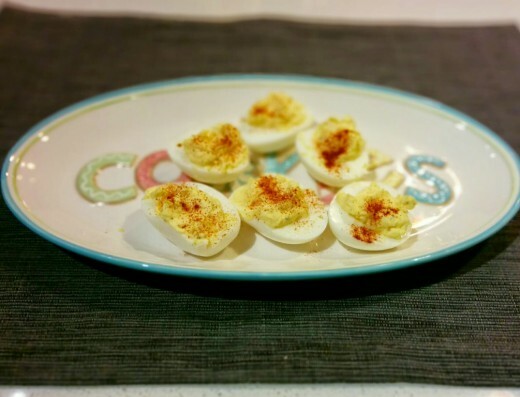 Deviled eggs are a staple at my family’s Holiday get-togethers, especially Easter. My dad is the go-to deviled egg maker, so I give him all of the credit for this recipe. To be honest, I’ve never made a ham. Unlike at Thanksgiving time when I make a turkey dinner with Kellie for Friendsgiving, I haven’t had the opportunity to prepare Easter dinner. Typically, Evan and I are visiting our families over the Holidays and we aren’t hosting anyone at our place. So even though I haven’t made a ham, I’ve eaten plenty of it in my day and I know how I like it prepared. I started browsing online for ham glaze ideas and several sparked my interest, so instead of posting my own recipe, I just want to share a few great ideas that you might consider using with your ham this year. I haven’t tested any of these yet so when it comes to cooking times for the ham, I’d recommend following the instructions on the package instead of the recipe. This Dijon Maple Glaze recipe is my top choice; it combines maple syrup with brown sugar and Dijon mustard and uses a hint of cinnamon and nutmeg. I like the combination of flavors and would definitely give this one a try. If you are looking for a glaze without mustard, this easy Brown Sugar and Honey Glaze uses just two ingredients: brown sugar and honey. Or try this Brown Sugar and Mustard Glaze that uses apple juice with brown sugar, honey and Dijon. 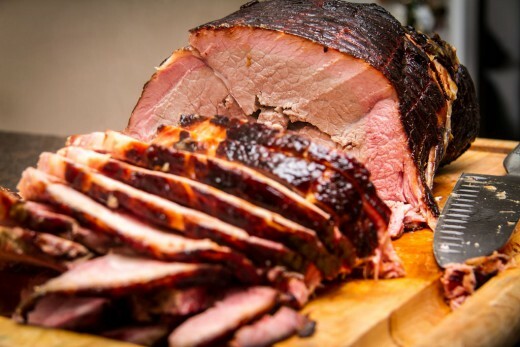 Finally, give this Brown Sugar Ham Glaze a try if you like a little spice (and brandy!). Mashed potatoes and cheesy potatoes are a very common side dish at my family’s Holidays. While they are delicious, I wanted to provide a few other side dish options that are less frequently on the menu. 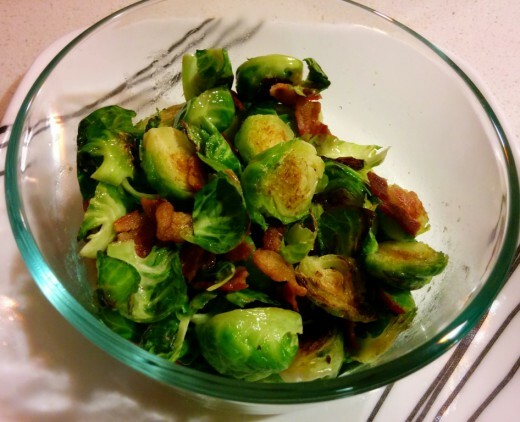 Set aside those awful “bad vegetable vibes” and give Brussels sprouts another try. I think you’ll be pleasantly surprised. And besides, who doesn’t love bacon with their vegetables?! 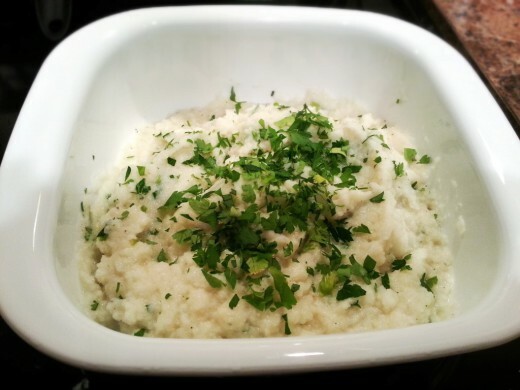 Mashed cauliflower is a great, healthy alternative to traditional mashed potatoes. Prepare it like you do potatoes and see if anyone can taste the difference. This cake recipe is great for Easter dinner with young kids. 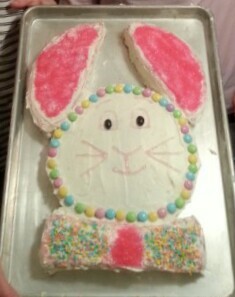 Why not get them involved in the preparation and let them help decorate the bunny cake? Mini cream pies are great for a small get-together, but if you’re hosting a large group, you can definitely use the recipe to make one large pie. Once you prepare the crust by mixing the cookie crumbs with butter, compact it into a pie pan instead of small dishes. Depending on the thickness of your crust, you might need to bake it a few extra minutes, but otherwise the rest of the preparation is the same. 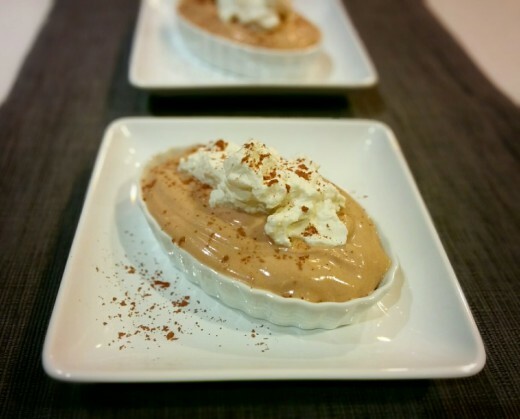 This is a light dessert and a great way to end a delicious Easter dinner. I hope you all have a wonderful Easter with lots of delicious food!